KTLA General Manager Don Corsini sent out an email to the staff, telling them how great 2018 was for the station. He talked about how News did a great job, ratings were up, sales reached their goals and it was a awesome year. Well, except for the fact that the station’s Anchor died. Another year has come to a close and I would just like to take a moment to congratulate all of you, for another job well done. 2018 was an historic year for our television station. We produced more hours of news and other unique programming than any other station in the market. Both ratings, particularly our Breaking News Coverage, and revenue growth were exceptional. Every department exceeded their respective goals for the year, thanks to all of your hard work, creativity, and dedication. You should all take enormous pride for your 2018 achievements. 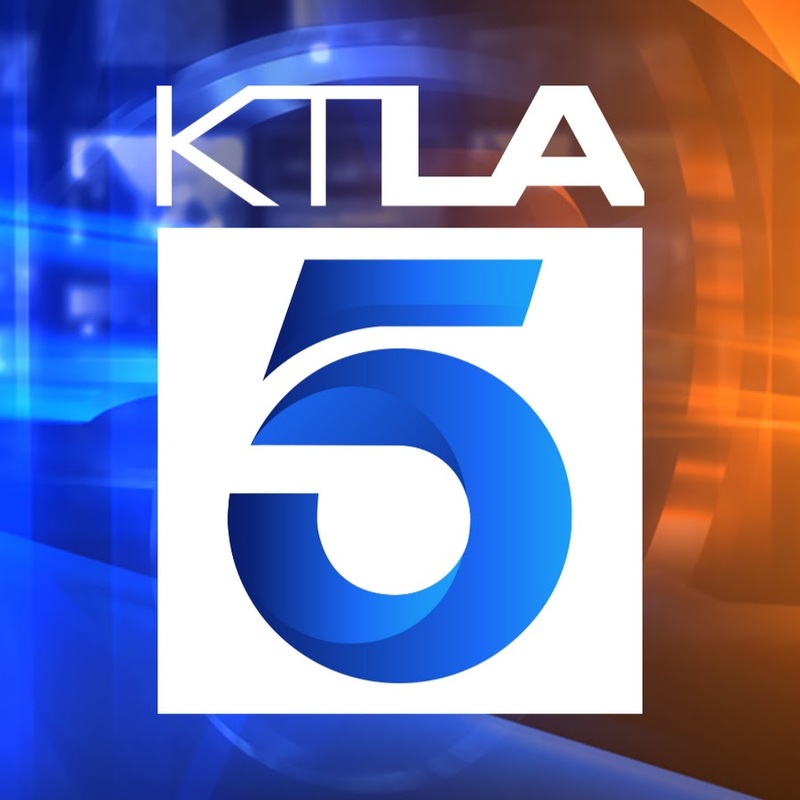 Despite it being a tremendous year for all of us at KTLA, it does not come without a heavy heart. We lost a loved and valued member of our KTLA family with the sudden passing of Chris Burrous, last week. I can personally say, I was profoundly moved by the way we all came together to cope with and report such a tragic event, that hit so close to home. Please take a moment and say a prayer for the entire Burrous family. Thank you all again for everything you do to make us a success. All of you make me very proud to be your leader. I hope you and your families have an amazing 2019.